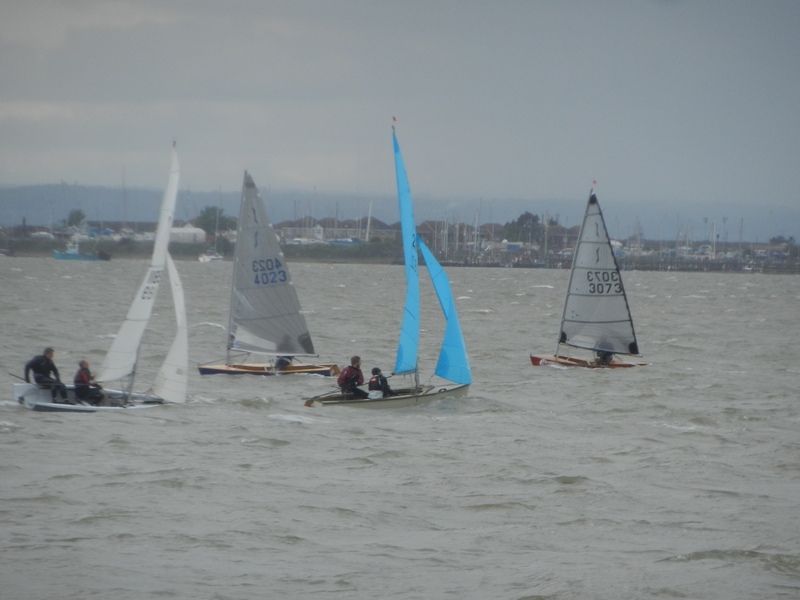 The Interclub Dinghy Team Races will now take place on Sunday 30rd September 2018. The race will also count for the Autumn series points! PLEASE contact Steve Corbet if you are able to join in the LSC team. Help for the Support Boats and in the Race Hut NEEDED. FREE to enter but complete the entry form.